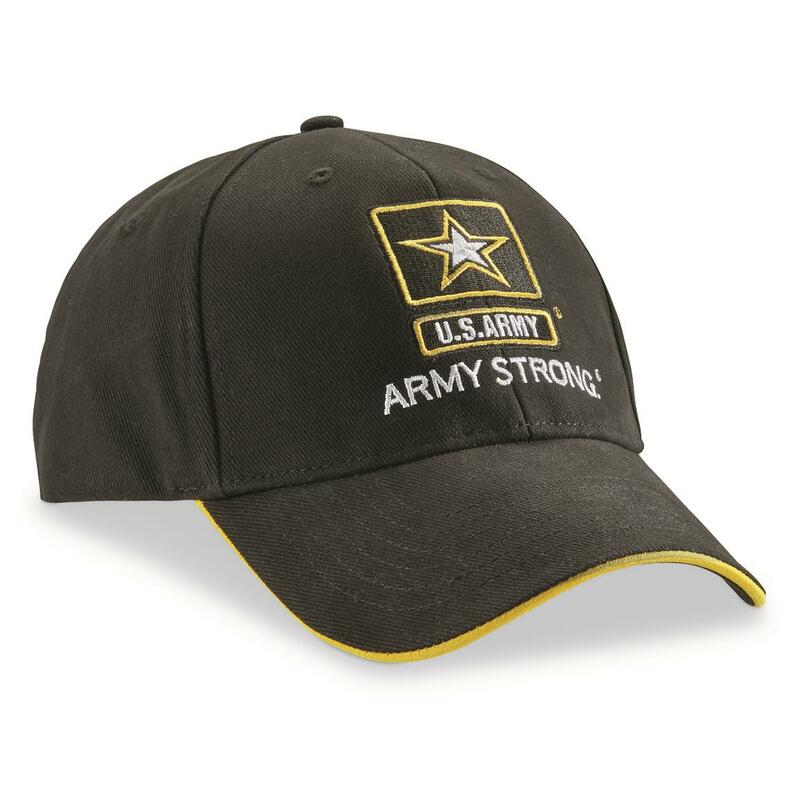 Show your support for America's warriors with this 2-pack of U.S Army Ball Caps. 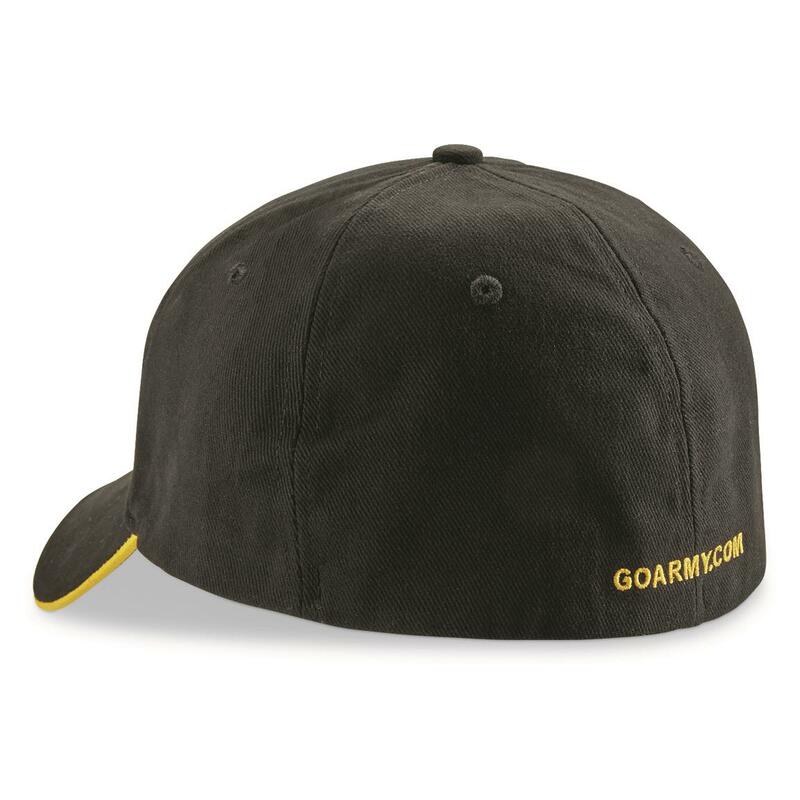 These are structured designs made of heavy cotton twill with stiff, pre-curved bills and embroidered logos. In other words, they're high-quality caps at a steal of a price. Grab yours now before they're gone!